Remember how much mom loved all the personalized art you gave her when you were, say, 5? As much as moms everywhere love the annual bouquet of flowers, they’re always going to cherish a gift that’s personal, just like that artwork (with maybe a little less macaroni and glitter). Mother's Day is coming up fast, and homemade gifts show Mom that you care enough to create something with her in mind, especially if you DIY something classy and exciting from this list! Not to mention the fact that DIY gifts are often quick, easy, and less expensive than buying a (similar) gift in a department store, which makes them as good an option for the gift giver as for the mom receiving said gift. So get crafting in the name of celebrating moms everywhere! 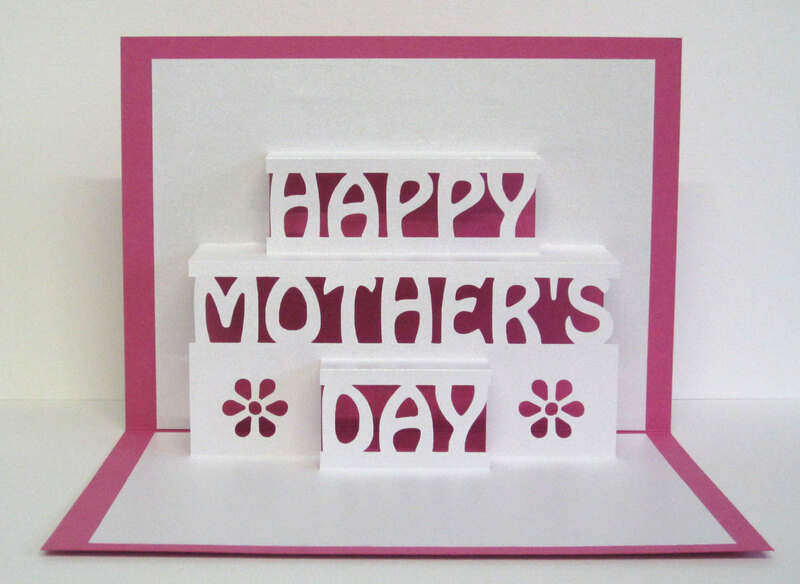 Why buy commercial, mass-produced Mother’s Day cards when it’s so easy to make your own? There are plenty of designs to choose from and so many pop up card templates available. Plus, you can choose which colors you’d like to use, and creating these cards only involves a bit of cutting, folding, and some glueing. You’ll end up with a card that will wow Mom and definitely help her remember how much you care. 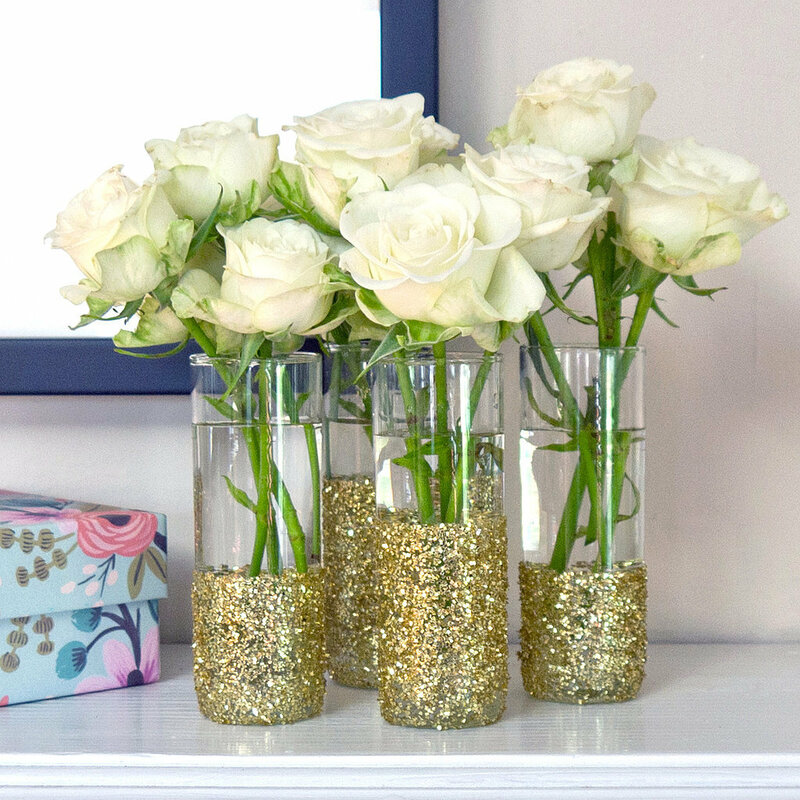 You can easily spice up boring glass vases by hand decorating them, and it’s much easier than it might sound (you don’t have to be an artist to create something beautiful). Tutorials for painted vases are perfect for the bouquet someone is sure to send but can also be applied to glasses (even wine glasses!) with only slight modifications. It might seem old fashioned, but potpourri is prettier than a can of Febreeze and still helps any room, from the living room to the bathroom, smell wonderful! 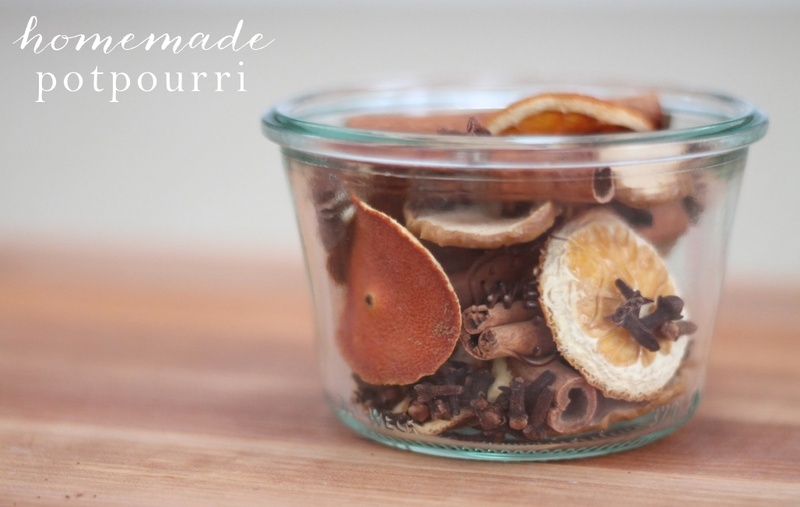 And what’s better is you don’t have to buy the prepackaged potpourri at the store - it’s incredibly easy to make on your own, as these DIY potpourri recipes show. You can use scents and materials you know Mom will love and use anything from a classic mason jar to a fancier vase (like the hand-designed one from above?) for a pretty, colorful display! Especially if Mom has done any recent interior decorating or painting, now’s a great time to create a DIY gallery wall for her to commemorate your years together in a visual display. 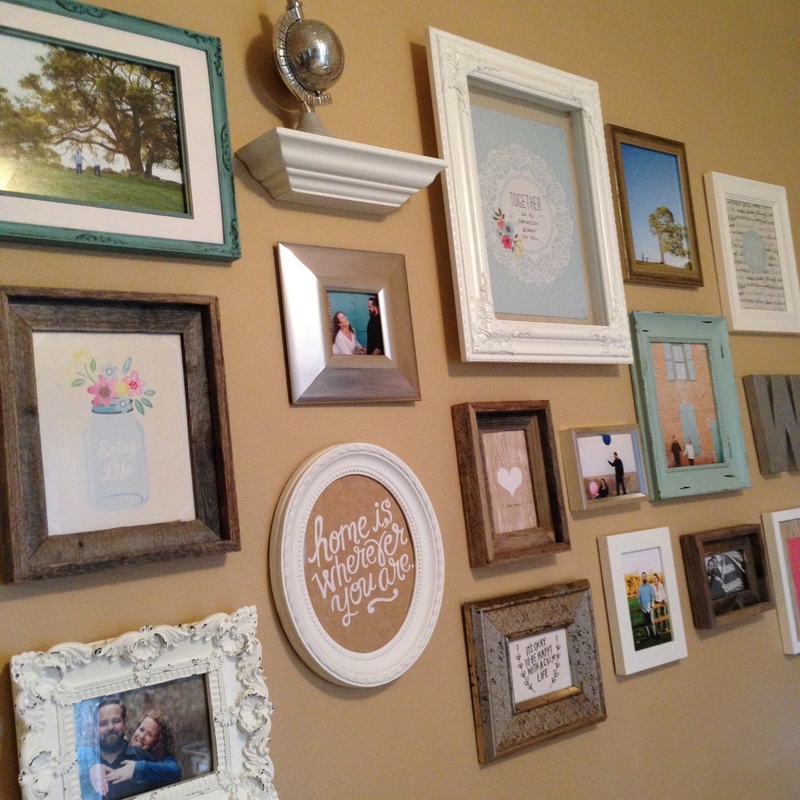 You can design her gallery wall pretty much any way you want, and better yet, photos can be changed out and it can grow as your family does! Moms tend to spend a lot of time in the kitchen and it can get a little repetitive. 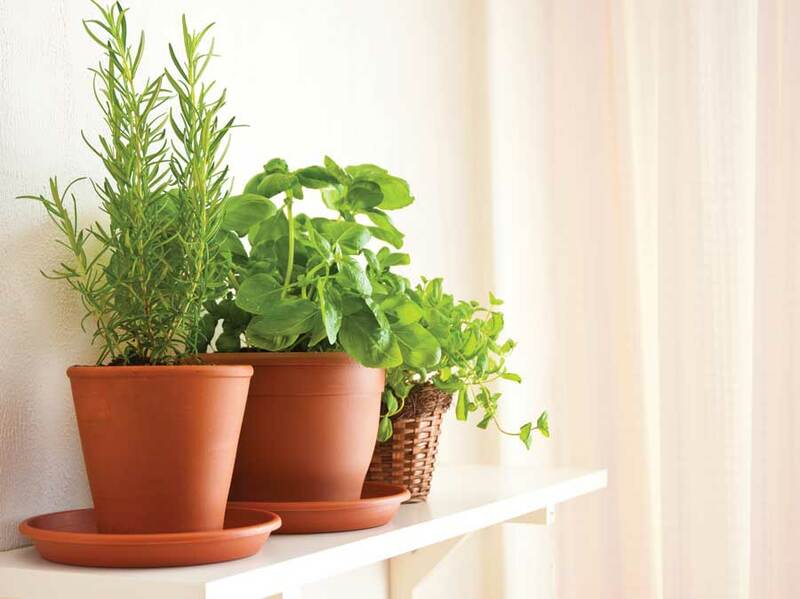 But now’s your chance to spice it up with a homemade herb garden for the kitchen! Plants are always a good option, and herbs in particular - they add some life into any room and fresh herbs in home cooking can’t be beat. Choose a mix of classics (basil, thyme) or new options she can experiment with (kaffir lime or pineapple sage?). DIY bar carts are super trendy right now, and for good reason - not only do they hold all the essentials for the at-home bartender, but they make having a simple drink a snazzy affair. Doesn’t Mom deserve that too? Find (or build!) 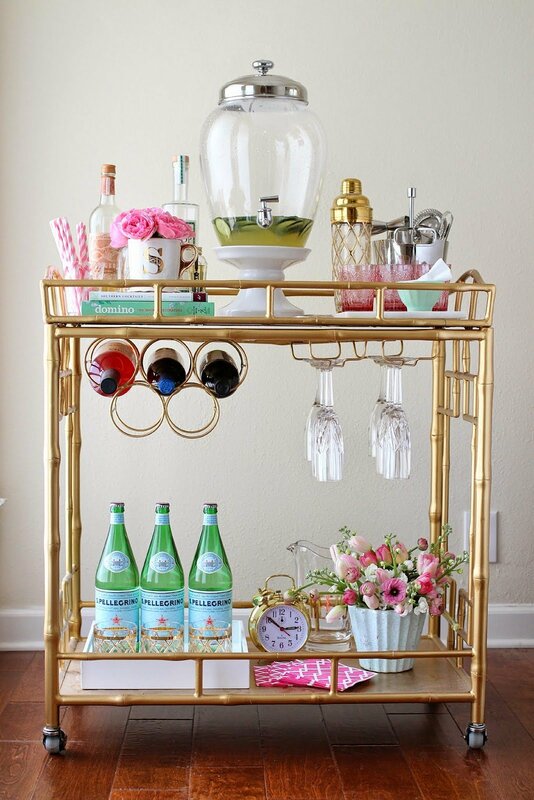 a bar cart with the amenities she’d want and take cues from her design style, then check out some of these options for bar cart design. What mom doesn’t want a spa day? Instead of sending her to a fancy, expensive spa, you can easily create a spa kit for her to take advantage of in her very own bathroom. 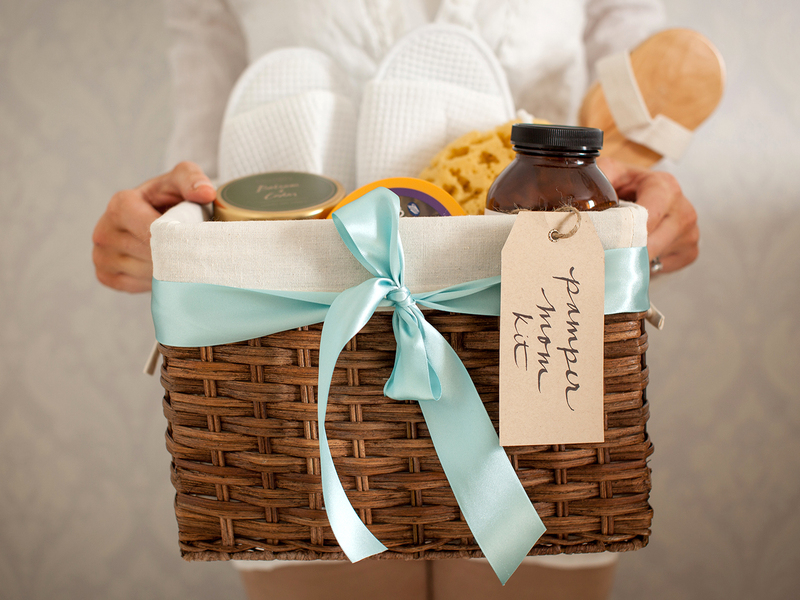 From DIY bath bombs to candles and body butters, give mom the chance to relax all she wants.